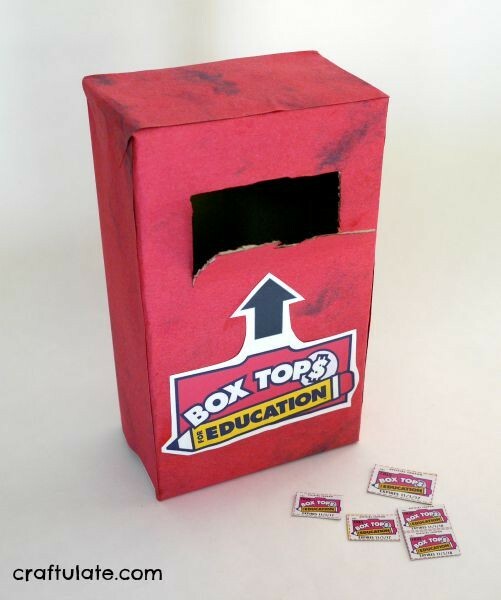 I mentioned the other day about how easy it is to collect Box Tops for Education. 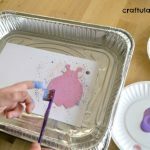 I’m a complete rookie at this – and have been (unfortunately!) 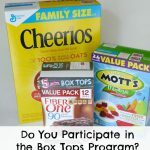 throwing the Box Tops away for years! 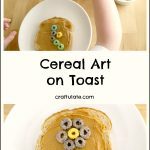 But now I am a complete convert – especially the Walmart Bonus Box Tops offer on selected products from General Mills – instead of one or two Box Tops you get FIVE!!! 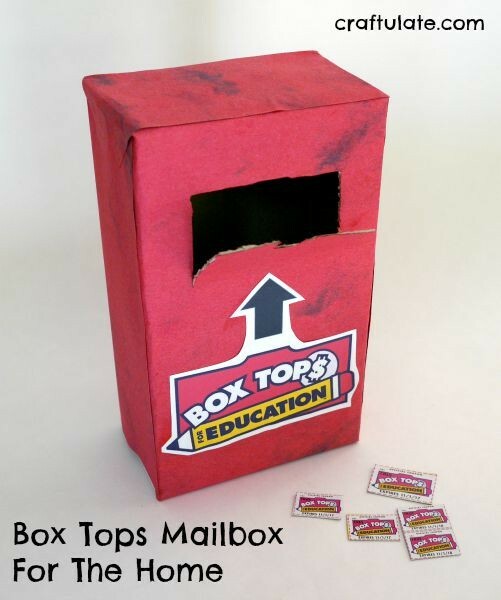 To make things easier for all my family to collect the Box Tops, I made a mailbox to store them in. I used the empty box from the Fiber OneTM 90 Calorie Brownies, as it seemed just the right size. Of course I clipped the Box Tops first (ha! I got 5!). I opened up one end and cut it into a tab closure so that the Box Tops could easily be removed. Oh, and I might have had a little snack at the same time! For the mailshoot I used a craft knife to cut three sides of a rectangle to make a flap. Then I cut a little notch into the flap for easy opening and closing. I covered the box in some pink marbled construction paper, starting with matching up the flap at the front. I glued it on, folded it round the box, and added more paper until it was covered. Then I added a little decoration to the front! My son loved feeding the Box Tops into our new mailbox, and I know that he’ll now be on the lookout for more of them when we next go Walmart! This is really cool! I just collect them in a plastic baggie. This way is much cooler!! !